Home » Media » How can social work get better media coverage? Today’s Guardian article in the social care network slot does echo so many things that I’ve been saying over the last two decades. It would be great to be able to see basic grade social workers talking to their local media, giving opinions on general matters (not specific cases) and engendering good news stories that would balance some of the negative publicity that seems to surround our world. If in quieter times, ie in the absence of melodrama, journalists or local newspapers, free sheets, local commercial radio stations, podcasters and any other media outlets could be contacted and given information about the positive work that social workers do there would, at least, be some balance achieved. There are so many stories that are celebratory of successful young people who achieve beyond their wildest expectations with their social workers, of the vulnerable who are given strength by social workers, of people in acute stress through mental health problems or bereavement whose lives are made more comfortable by the work of social workers and so on… This is not even mentioning those at risk – both adults and children – whose abuse is interrupted by the intervention of social workers and whose quality of life is immeasurably improved. The public have an intelligence beyond what some sections of the media give them credit for. It was not uncommon that I was asked to produce a child who was sexually abused for the evening news. That there must be a more mature and humane way of telling stories without parading exhibits just so the cheaper media can revel in shock tactics at the expense of a child’s comfort. In the past I’ve been invited to lecture to post graduate journalists just prior to qualification in an effort to introduce them to the world of social work and so demystify and educate this landscape when they come to write about it. I’ve no problem in suggesting the reverse and inviting some journalists to talk with social workers prior to graduation on what type of issues and processes that the media might well be ask for if they encounter them in their work life. It is a two way street. I have often said that employers frequently confuse confidentiality with secrecy and that there’s nothing that stirs the blood of investigative journalists more than something that appears to be kept secret. Private information, individual identification or details that would compromise or embarrass need not be shared. Some more sharing is possible when talking to the media about our work and even hypotheticals can help in some cases. So in order to have a more engaged communication between social work in the media each side needs to learn more, be better educated about each other and stop making wild assumptions. There are many good journalists out there who would be willing to give an honest account if they felt they were being included within reason. There are many good social workers out there who are mature and aware enough to share our world with the media without being so shackled by employers. Trust is possible and some softening of the boundaries have already occurred, but we really need more respect to be earned between the two bodies. Just remember that for every scare story that isn’t balanced, it makes it just that more difficult for the social worker on the doorstep the next day to gain the trust of a family who has been watching or reading media reports from elsewhere. 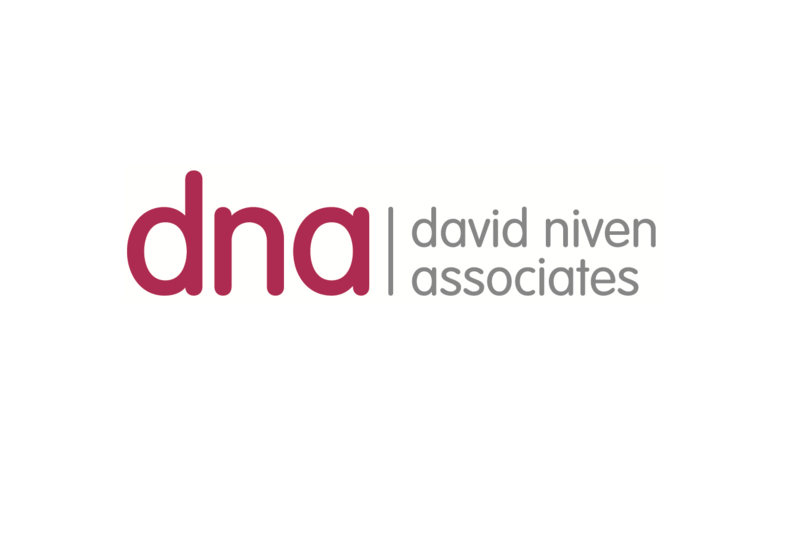 If you are interested in receiving media training in order to talk to the media in and educated way, do get in touch as at my company David Niven Associates has regular training sessions to cater for all needs and requirements.